Lama Lhakpa Yeshe will be giving teachings from ‘Introduction to Buddhism’ and the great Tibetan classic ‘Words of my Perfect Teacher’. There will also be short guided meditations and relaxation tips. He will be teaching in particular ‘The Six Paramitas’, Wisdom and Compassion, “The Way of the Bodhisattva”, “The Thirty-Seven practices of the Bodhisattvas”. Study texts are standard, publicly available releases, from a variety of publishing houses. 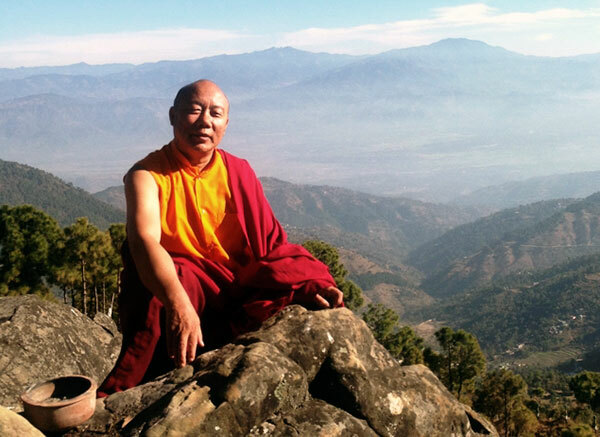 The core texts that Lama uses are here. Entry to all teachings is free, unless a particular venue requires admission. Lama always teaches for free, but donations are welcome. Hope to see you there, much love and peace.